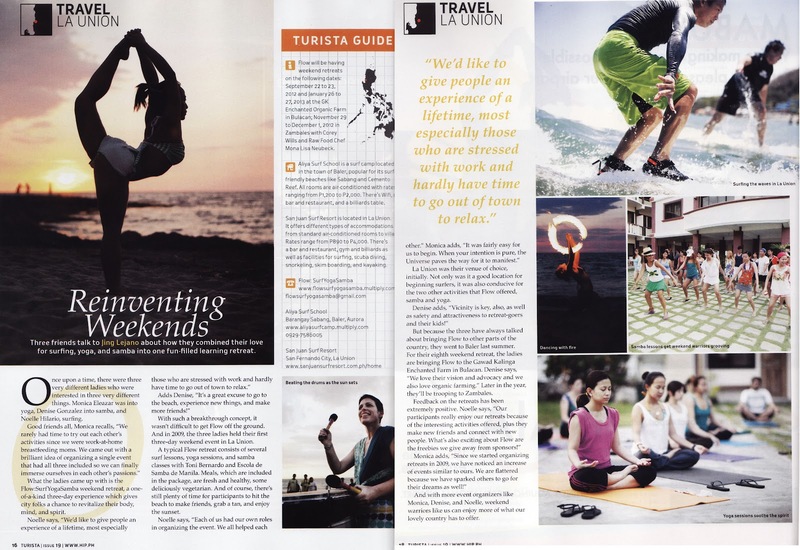 Flow:SurfYogaSamba in Turista Magazine! 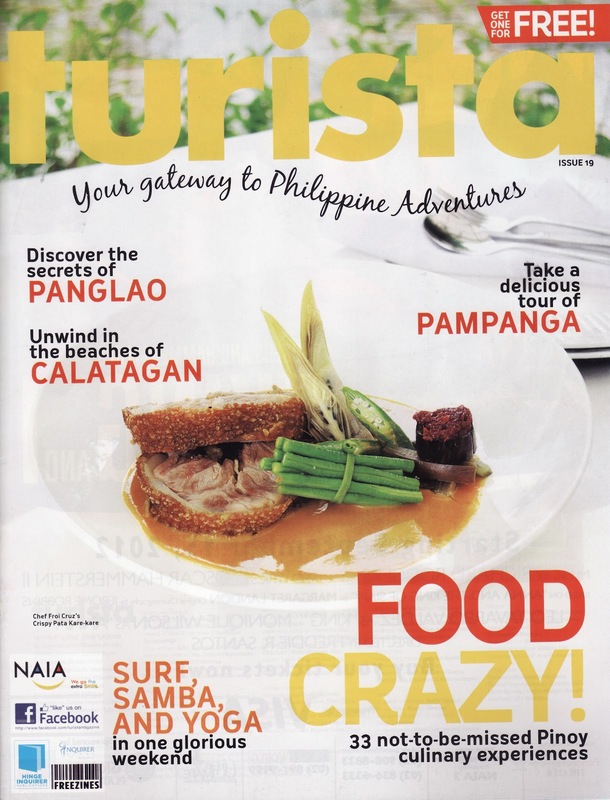 Available for FREE at the Ninoy Aquino International Airport and Duty Free Philippines. Thanks to Jing Lejano for doing this sweet feature on us!